Baby M’s shower was the cutest ever! We have such talented ladies in our church and they had it all done up in hot pink and zebra…just like M’s sweet nursery at home. 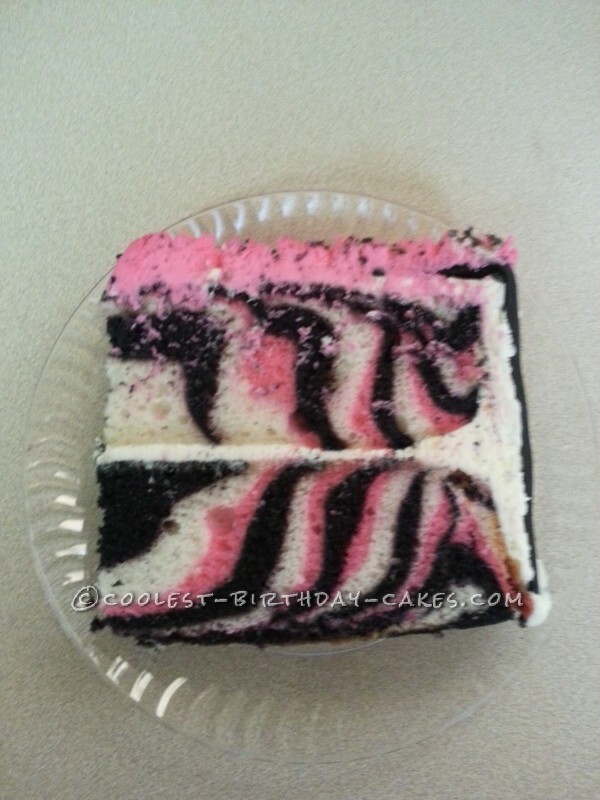 The zebra stripes cake is white topped with hot pink buttercream icing rosettes and adorned with palm leaves and a cute little zebra just like the one that is appliqued to her little blanket. 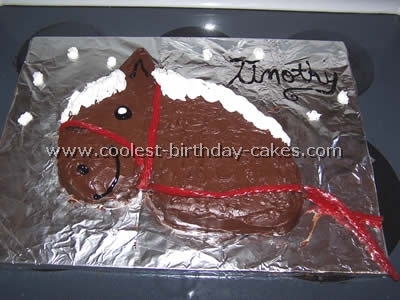 I fashioned the zebra head, tail and legs with gum paste and drew details with a black food marker. His body was gum paste that had been molded over a round piece of styro foam and left to harden then once again detailed with the food marker. 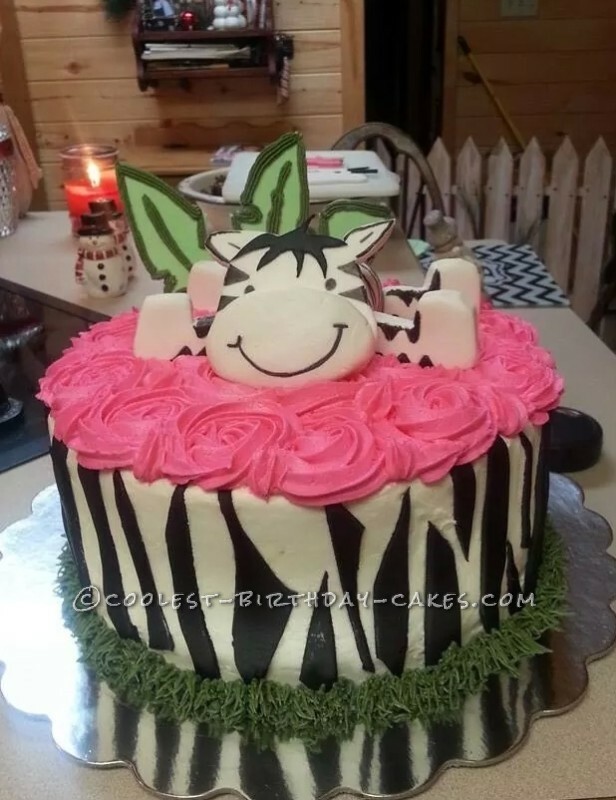 The buttercream on the sides are decorated with black zebra stripes cut from black fondant and bordered with forest green done piped icing using a grass tip. 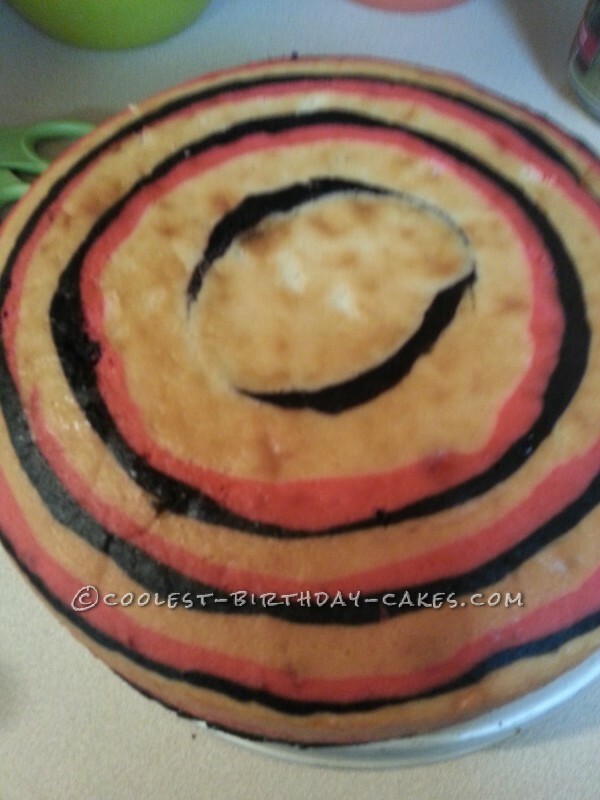 I also loved the inside surprise…I alternated colored cake batter to appear like stripes to stay with that zebra theme we had going on!! Sweet sweet sweet…..but not half a sweet as our precious baby M… our own little gift from God.